I did it! 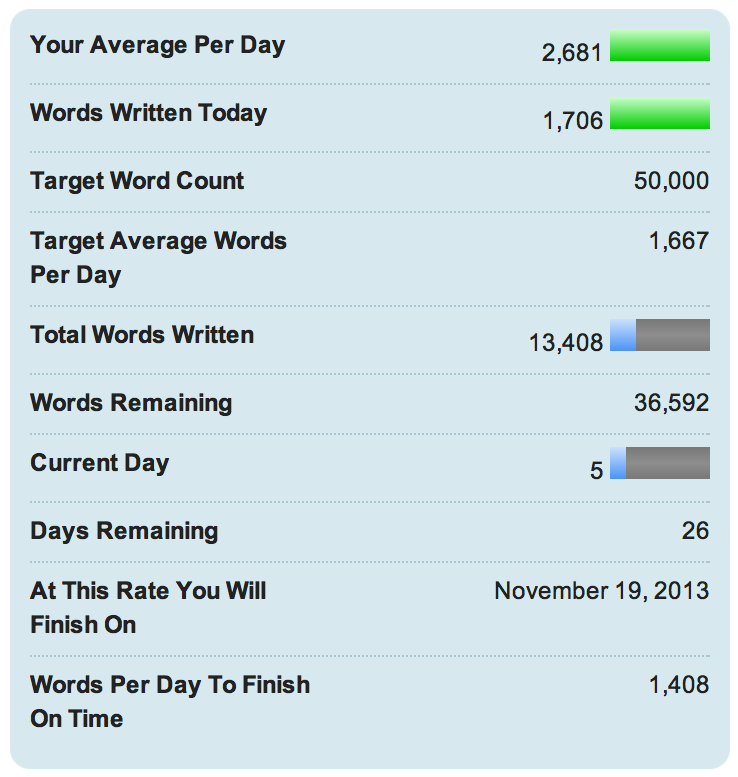 I just won National Novel Writing Month – 50,000 words in…wait for it…only 29 days! Excuse me while I go dance on air. Thanks to everyone who helped me get there!!! It’s Day 18, and I won’t be writing tonight. I am ahead! And exhausted. But look, see! The giggles came and went several times. We had periods of loud talking and laughter and jokes, and then suddenly all would go quiet as people refocused on their novels and characters. I was there 21 hours, and slept just an hour and a half, at the very end, the next morning. The library bought us pizza! And juice and donuts for the morning. Seriously, they rocked it. They were the greatest hosts, which is saying something: have you ever been in the same room as 30 frantic novelists? As for me, I trudged through and managed to write 10,000 words! So now I’m up to 35,000, which means I have just 15,000 left. So weird. 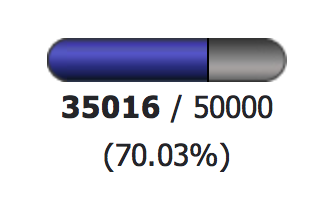 I don’t think 50,000 will be the end of my novel, which is strange and exciting. 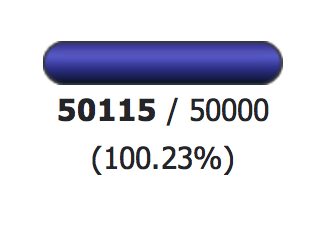 My last novel I wrote ended pretty close to 50,000, and so I’m excited that this one is so sustaining. I’m also excited because I can feel myself growing as a fiction writer. My characters have stepped out of the pages and faced me head on (one even left). When they discover a will of their own, when they make decisions you didn’t make for them? It’s an incredible feeling (and also wildly disconcerting). Two major things happened with my characters and their wills. One, my villain, put up a fight to my wicked plans for him, and there were hours when I thought he wouldn’t do what I wanted him to. That he wouldn’t become the villain I’d planned him to be. I mean, villains never think of themselves as villains, right? As I increased his rage, he started yelling – but at me. And all of a sudden I thought: he’s not going to do it. It was weird, to get that sense. I have a plan to wrangle him into at least keeping part of my plot – the one I spent days outlining, including several concerning him. Hours went by, and I pushed this problem out. Then, I flipped back to my “present-day” setting and wrote a chapter – and at the end of it, one of my characters told me he was not coming back from the trip I sent him on. He was gone. And he didn’t even have the decency to tell me beforehand! And he’s generally a good guy. It was shocking, really, to realize that. From afar – and I do mean afar – he waved and said “bye.” Come on! Oh the thrills and woes of writing. I am having so much fun! I am not certain that this trend will continue, but thanks to awesome pep talks like the one today from Catherynne Valente, it might. It is certainly nice to have the padding. Today I barely made it past the 1,667 requirement before packing up my things. I enjoy writing with other writers – the energy is infectious (and there’s the peer pressure and word sprints, too, of course, which help tremendously). Also I’d like to point out to all y’all that NPR has an article about National Novel Writing Month. Uh-huh. Legit. They even did one last year, too. We’re crazy, but there are a lot of us. People who don’t do NaNoWriMo are always stunned when I tell them how many novelists there are currently typing away furiously for a month. As of this writing, this moment, there are 280,570. Uh, yeah, so speaking of…. I will be pretty quiet this month. I’m trying to post daily updates on the fun new meter off to the right, on that nifty sidebar, so check in there for my latest. Cool? Cool. Peace out. Happy writing.